"What I'd most like to do is work in a… where women walk around in fashionable dresses. I'd like to be an actress. And I'd like to be gorgeous and for all the boys to be in love with me and for everybody to know who I am." Thus confides Kasia. She is six years old and has a copious imagination and an abundance of energy, dreams and plans. She is sharply observant of the world around her and very far indeed from naive. 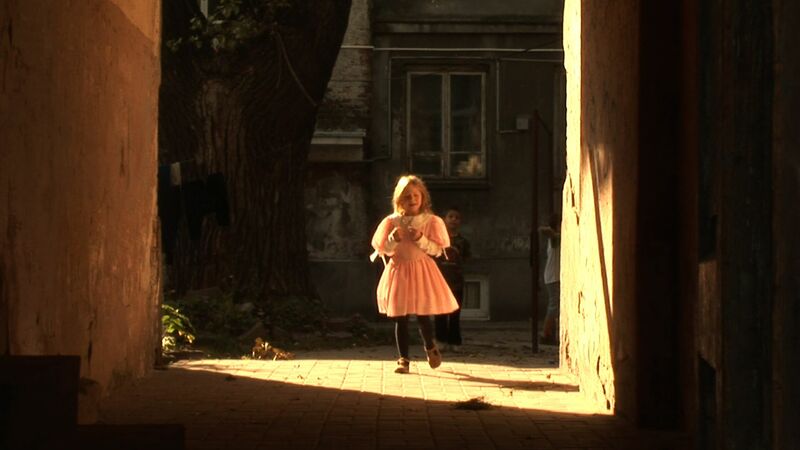 An intimate portrait of a little girl and the reality in which she is growing up.